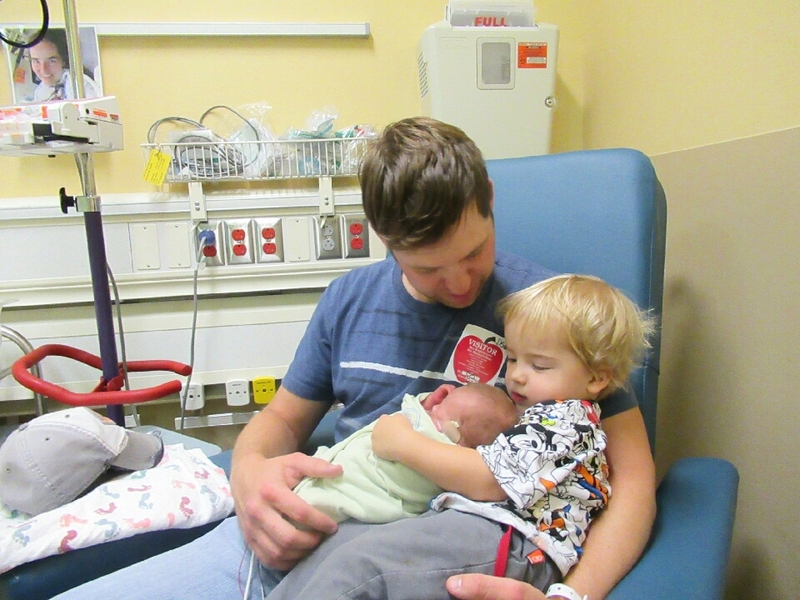 In August of this year Camden and Rowen Phillips were born 3 months early. The twins initially had breathing and developmental issues and Rowen with a severe brain bleed. 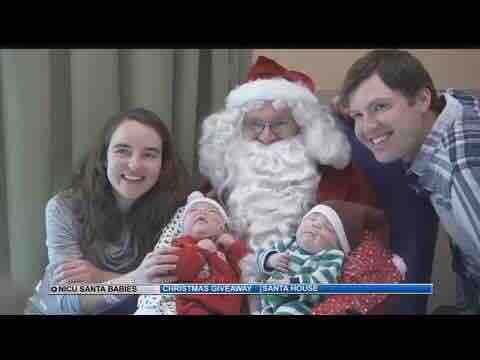 Thankfully, they'll be celebrating 4 months of life on Christmas. The Phillips live two hours from the UCHealth Memorial Hospital Central, they've been forced to uproot their lives to live at the hospital- Morgan staying at the Ronald McDonald House while Eddie drives back and forth a few times a week while working two jobs and taking care of their 2 1/2 year old son, Harlan. As Morgan and Eddie continue to tackle the daily trials of parenthood, new challenges have surfaced with the twins. 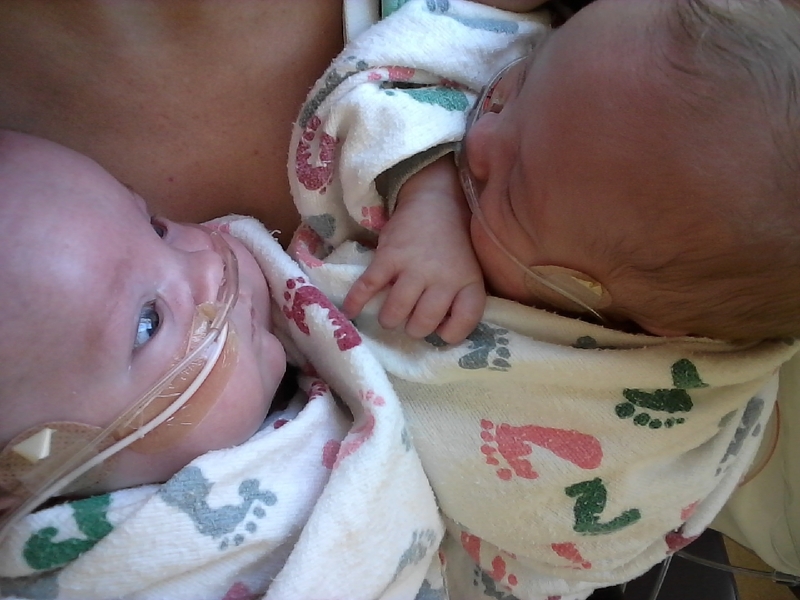 Although they have drastically improved since August, the twins have begun to struggle to keep their food down and may both need feeding tubes in the near future. Rowen recently went through head surgery where doctors inserted a shunt in order to alleviate pressure from his brain. To ensure the Phillips boys have a great Christmas and to support Eddie and Morgan as they bear down and begin a new year, please donate and share this opportunity to help during the holiday season with your friends and family.